"He is a shield to those who walk in integrity" Proverbs 2:7. Hang on, why do we need a shield? What is it about walking in wisdom that means we need to be guarded and watched over? 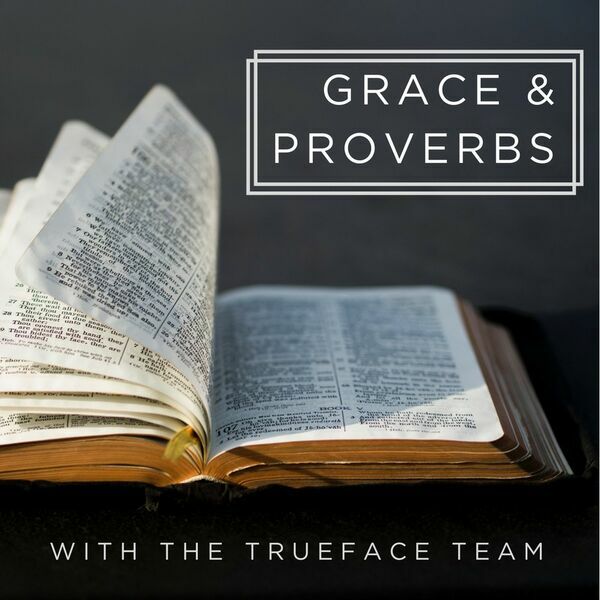 We continue looking at Proverbs 2:6-12 and talk about how wisdom, vulnerability and danger coincide.